I'm likely preaching to the choir when I say all data should be backed up, in fact it's best to have it in two places -- one local and one off site in case of disaster. 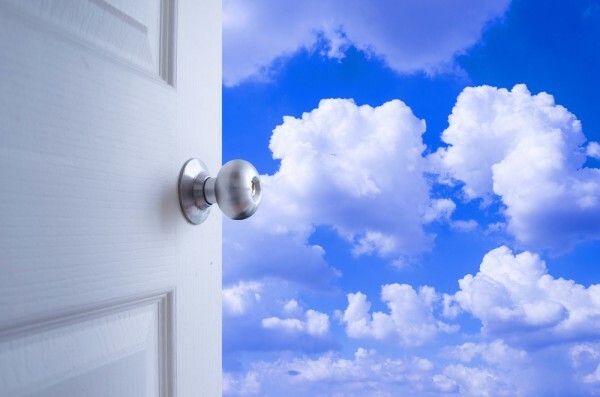 Off-site can mean several things, but the increasingly popular choice is the cloud and there are many choices for that. Now Amazon has an offer you may not be able to refuse. Get unlimited cloud storage space for a year. The price? A mere $5. In addition customers can also choose unlimited photo storage for a year at only $1. Those are both great deals given what they regularly retail for --$59.99 for data storage, though if you're a Prime customer then you already have the unlimited photo storage. If you are planning to shop at Amazon today and a camera, PC video game or kitchen product is on your list then you will qualify for of these deals completely free. You can take advantage of these deals by visiting Amazon. While the page doesn't indicate how long the deal lasts, it may only be a Black Friday special, so act soon if you choose to do this. For now Amazon only says "for a limited time".